I gotta tip my hat to my wife on this one. While we were indulging in a little morning tweeting, she stumbled upon this Salon article on her timeline. 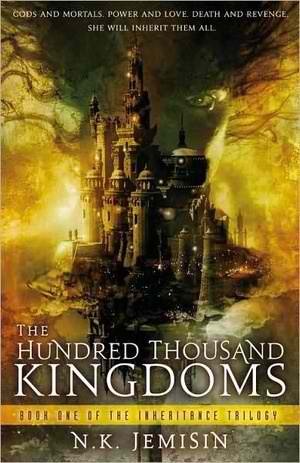 In it, Laura Miller discusses the burgeoning success of N. K. Jemisin and David Anthony Durham as POC fantasy authors, and their perspectives of that existence.